There’s nothing I love quite as much as decorating for the holidays! So when October 1st rolls around I am more than ready to break the boxes out if the basement and enjoy the fall weather! I haven’t posted here in forever. A lot has changed, but life’s been busy and it’s hard to keep up sometimes. The last few months in a nutshell? The new puppy is in! We brought him home at 8 weeks old on August 2nd. His name is Sullivan but we generally call him Sully. 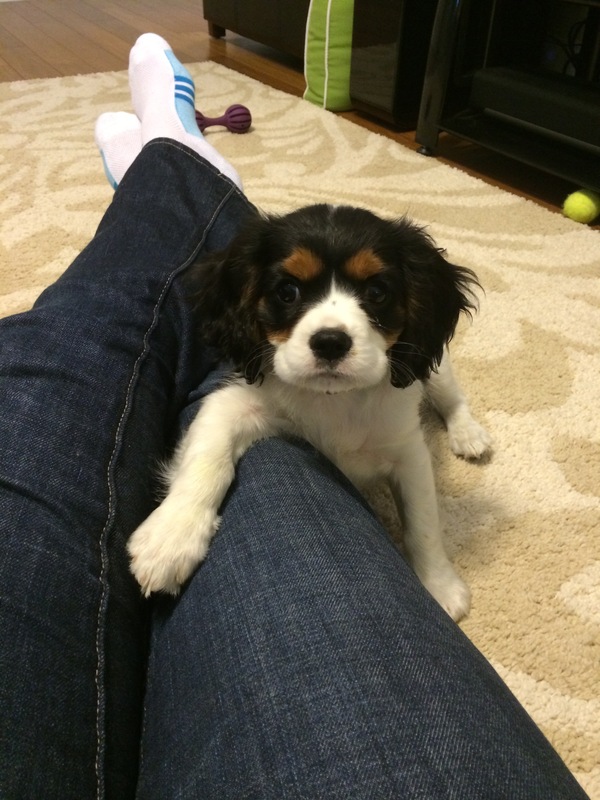 He’s a cavalier King Charles spaniel, and he’s the perfect little fit for our family! We love the dining room rug. I know you were worried about it, so I thought I’d put your mind at ease. And I don’t have to worry about how to rewrap and ship an 8×11 rug back because it wasn’t what we wanted. I don’t know why finding a dining room rug is so hard. Our new dining room set arrived in October. I half-heartedly started looking pervious to that, but didn’t want to pick anything until I had a better idea about how the set would look in the room. But pretty much since November, every couple of weeks I would spend a few days online looking at rugs and pictures of dining rooms for inspiration. I actually fell in love with a rug just a few weeks ago. But it wasn’t meant to be. After getting my hopes up, and becoming hopelessly attached to a rug that looked nothing like my original vision… I discovered it only came in a 5×8 size. I needed at least an 8×10, preferably even larger. Heart crushed, I even considered buying two and trying to attach them. 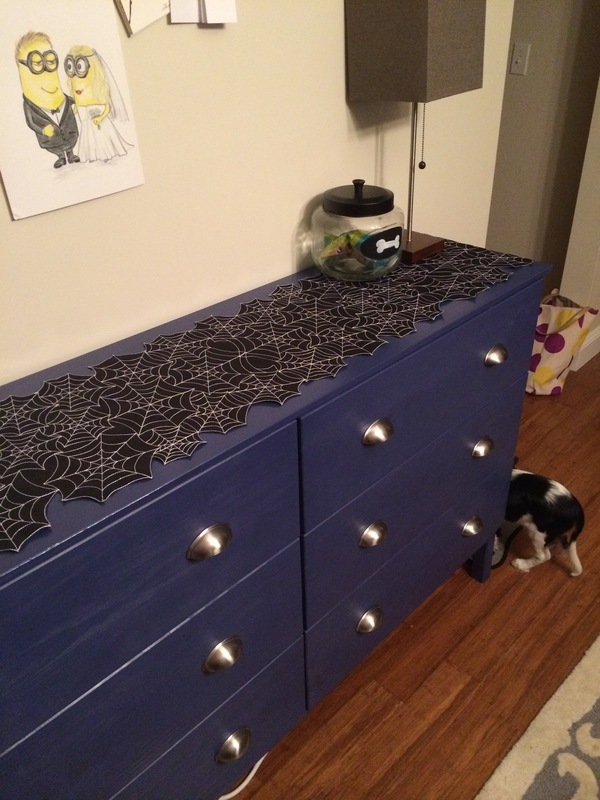 But there’s no way the pattern would have matched up. This was getting precariously close to becoming another living room pillow situation.